The Men They Couldn't Hang, John Otway, Mo Kenney, T.Rextasy, The Outcast Band, The Rumblestrutters, and Tir Na Nog (Leo Kelly and Sonny Condell), are the latest confirmations for The Acoustic Festival of Britain from Thursday 1st to Sunday 4th June at Uttoxeter Racecourse, in Staffordshire. Gaz Brookfield, Boy on a Dolphin, TV Smith, Nick Harper, and Nell Bryden are the latest acts to join the line-upAlso recently confirmed for next year's 12th edition are Thrill Collins, Sam Evans Band, and Ed Tudor Pole.  They join the previously announced acts which include Fairport Convention, Sam Kelly Trio, Seize The Day, Martin Turner (ex Wishbone Ash), The Bar-Steward Sons of Val Doonican, Gaz Brookfield, Boy on a Dolphin, TV Smith, Nick Harper, Nell Bryden, Thrill Collins, Sam Evans Band, and Ed Tudor Pole.